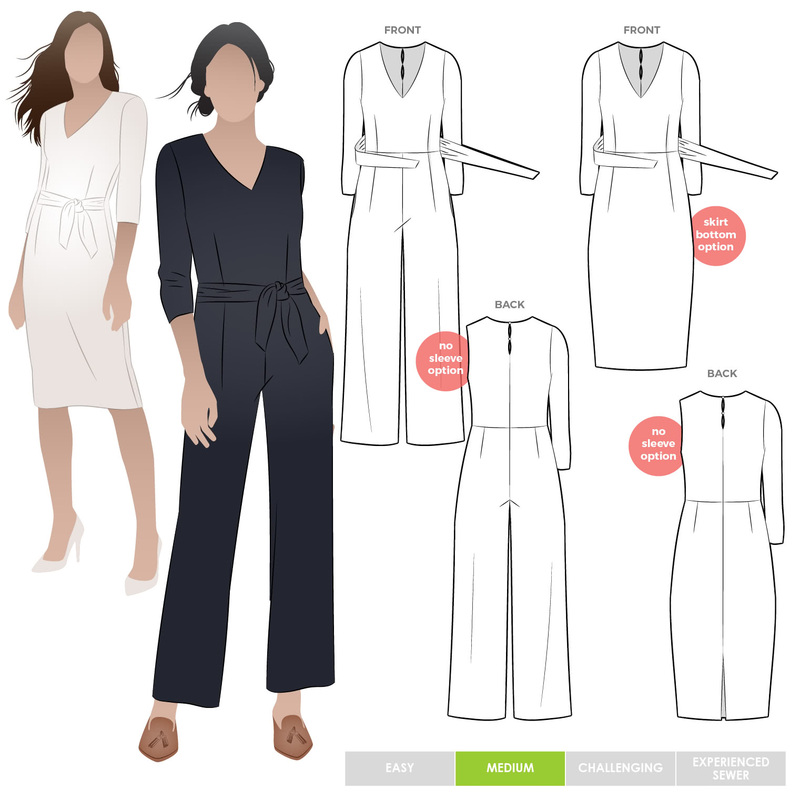 Boardroom to bar, work or weekend, this versatile jumpsuit pattern comes with pants or skirt and can be made with sleeves or sleeveless. 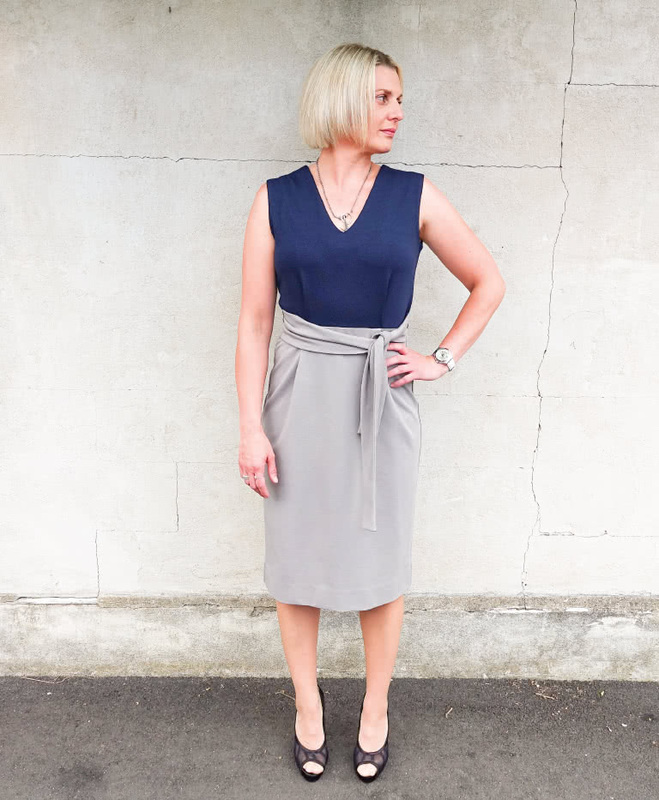 This understated style has a "V" neck, tie belt and it is fitted to a comfortable and flattering silhouette. 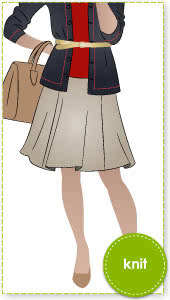 The "of the moment" wide leg sits on the ankle. 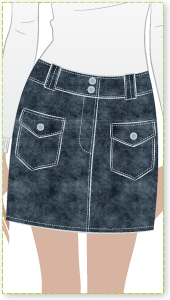 The skirt is a pencil shape and sits just below the knee. 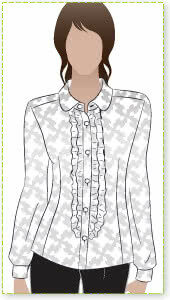 Make it with 3/4 sleeves or for warmer days it works well sleeveless. 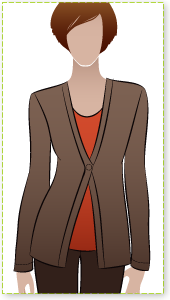 Light Ponte, sweater knit or jersey, stretch silk. 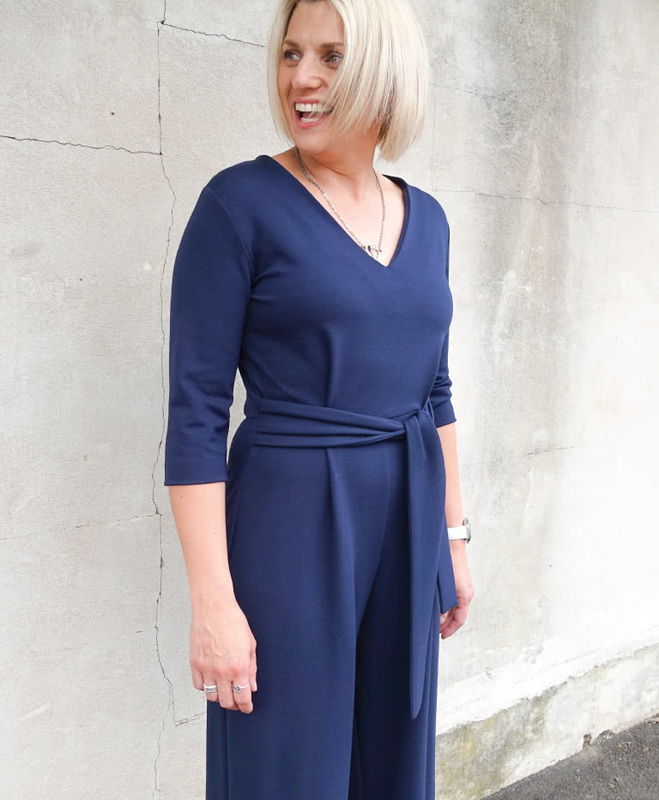 I made the jumpsuit in a ponte fabric. It’s an almost perfect fit and the heavy fabric suits the wide leg of the trousers. 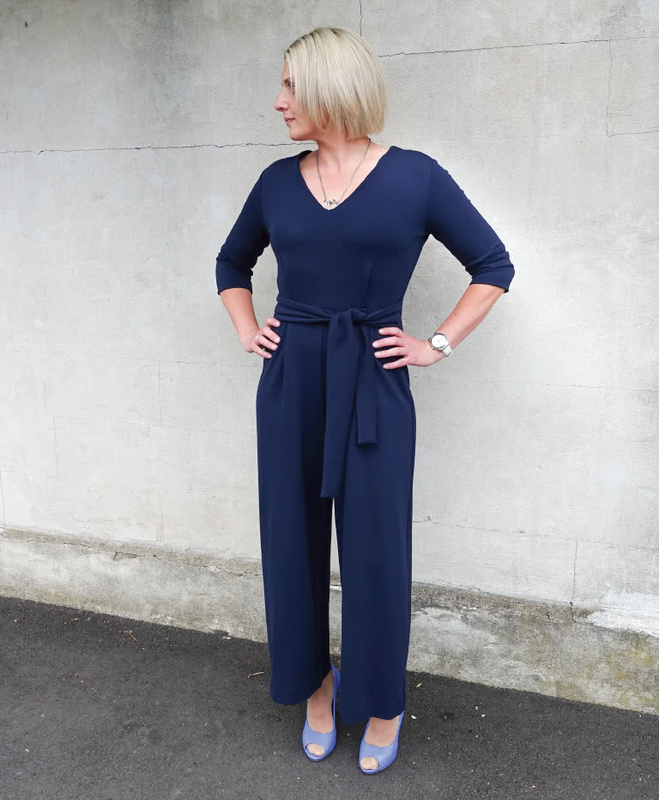 I’m 5ft 3″ and didn’t shorten the jumpsuit, so if you’re taller, I’d advise checking the length. Next time, I’ll add maybe a cm to the length of the bodice. Looking forward to making a summer version.